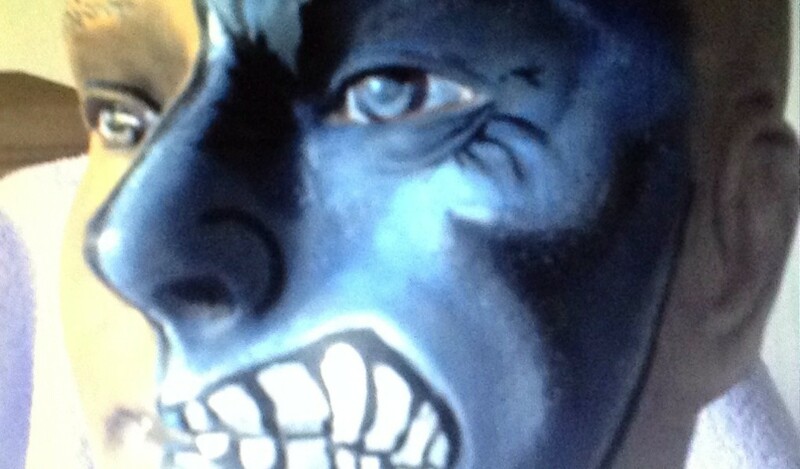 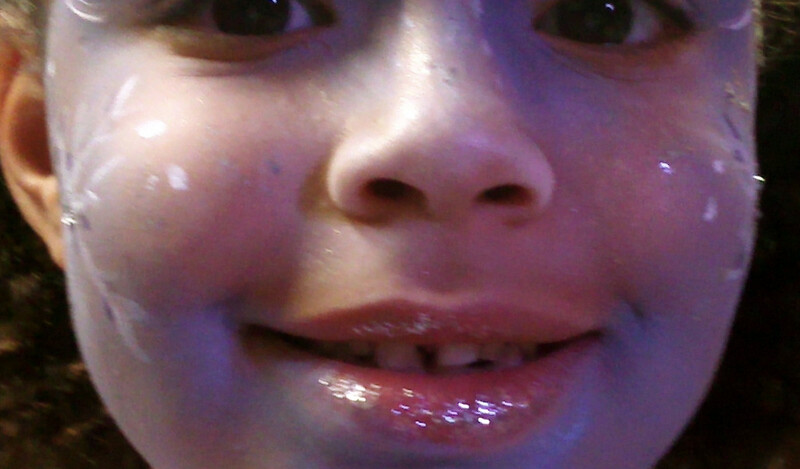 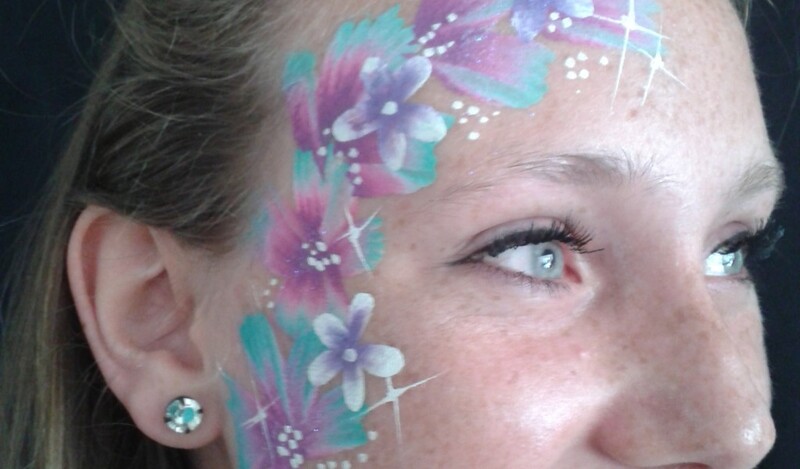 All of our face painters are superb artists in their own right. 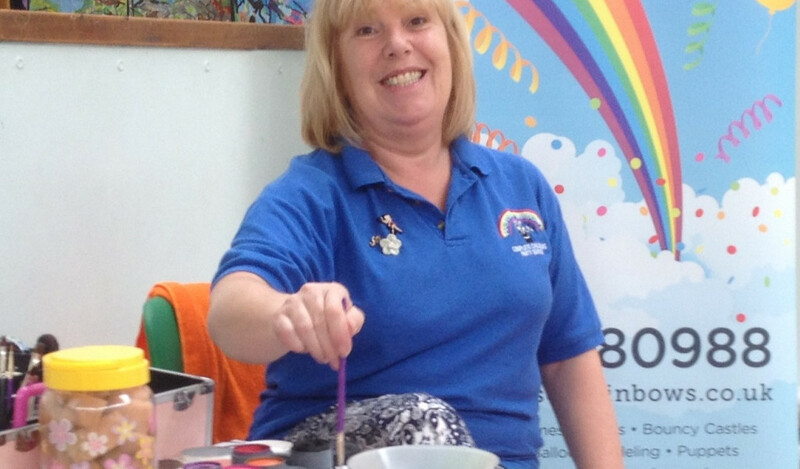 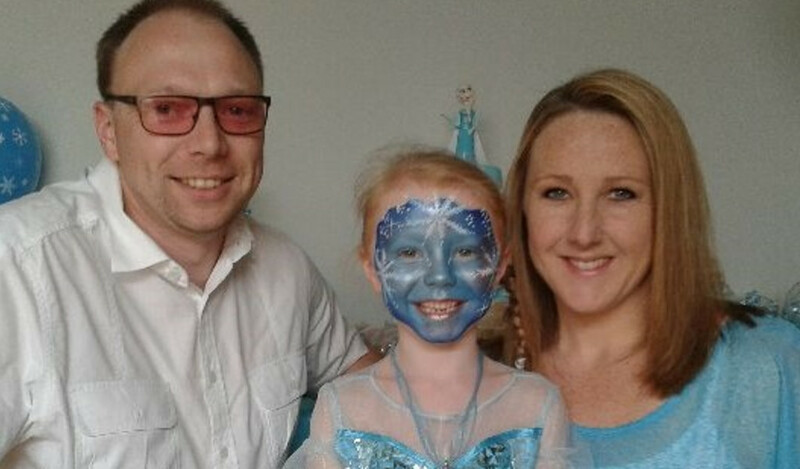 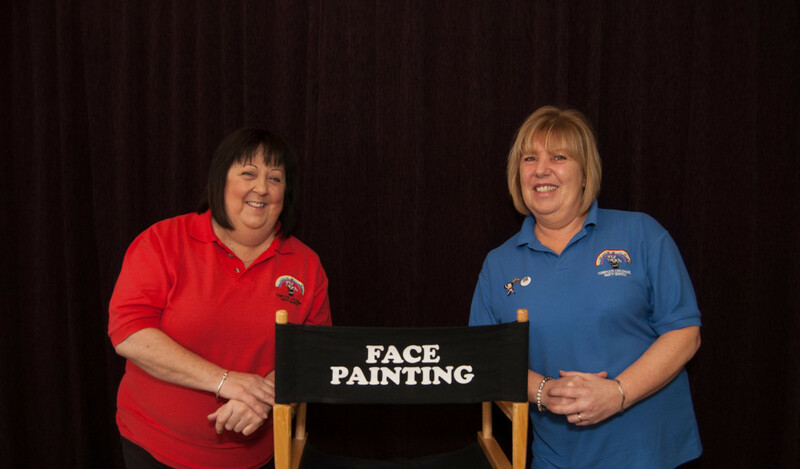 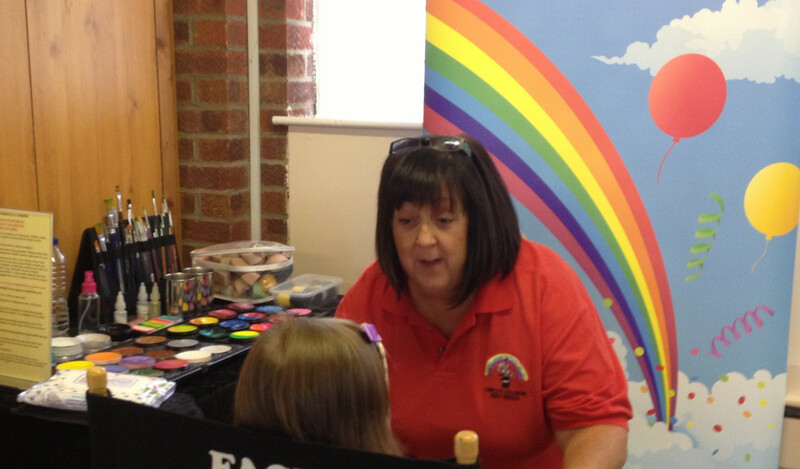 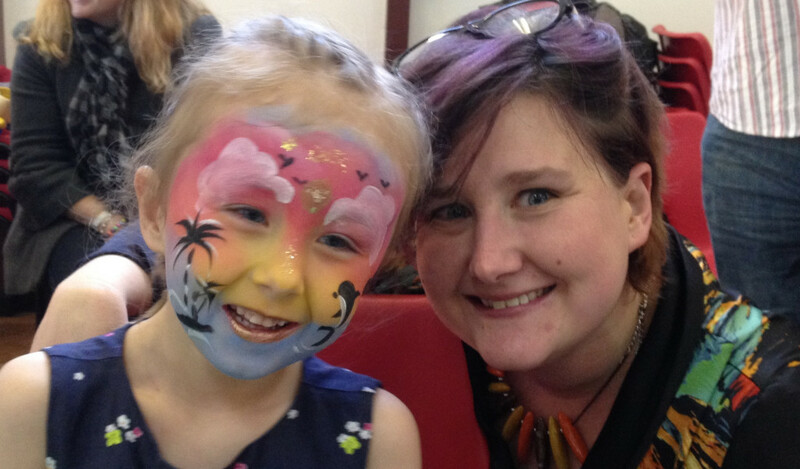 Face painting can be booked from 1 to 2 hours for children’s birthday parties, or for longer periods for private functions and outdoor fun days or shopping centres. 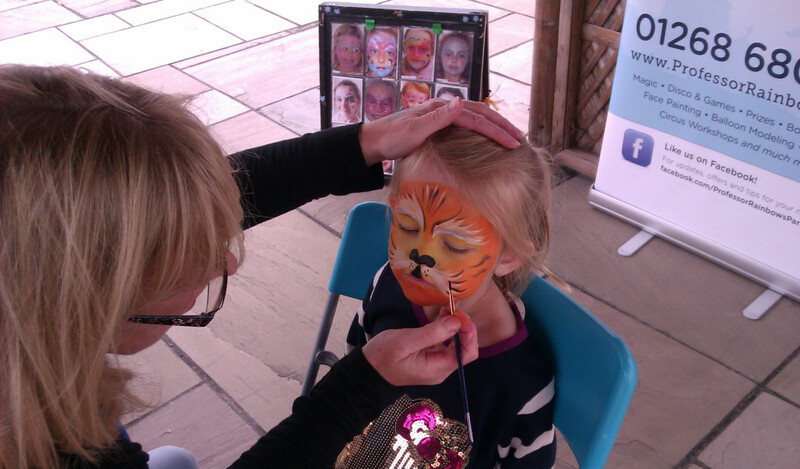 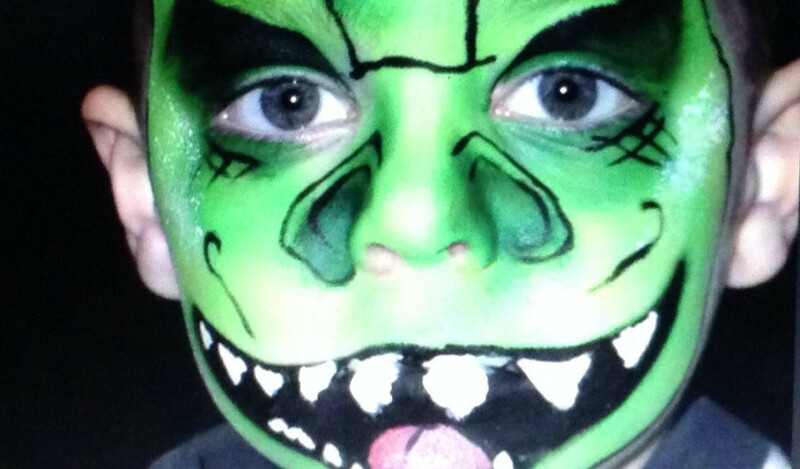 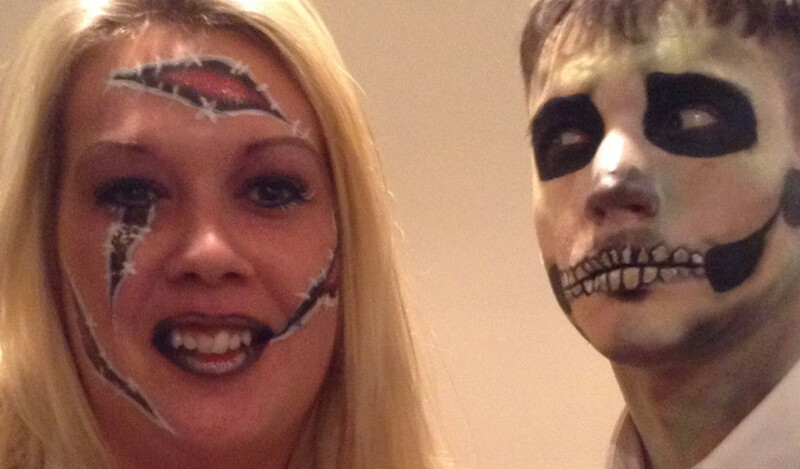 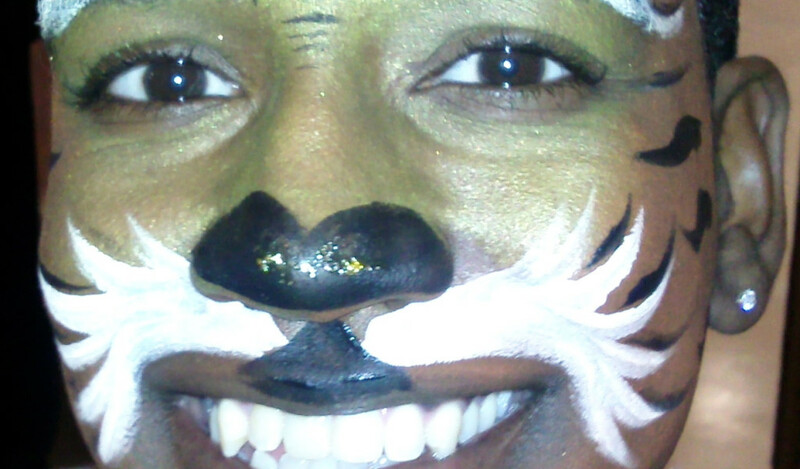 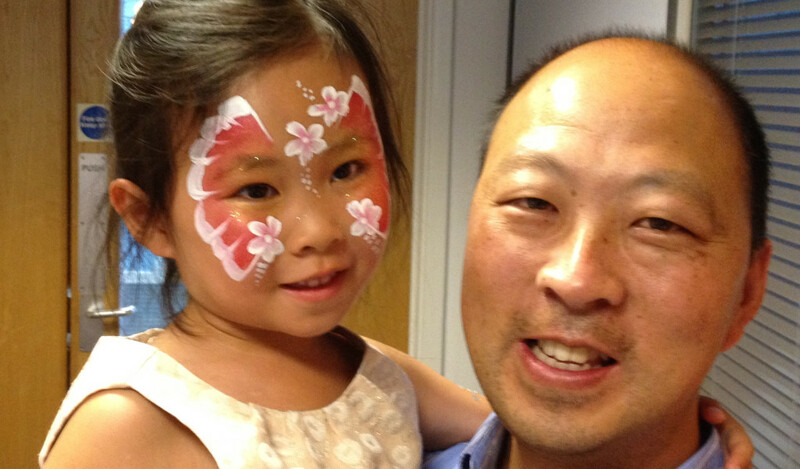 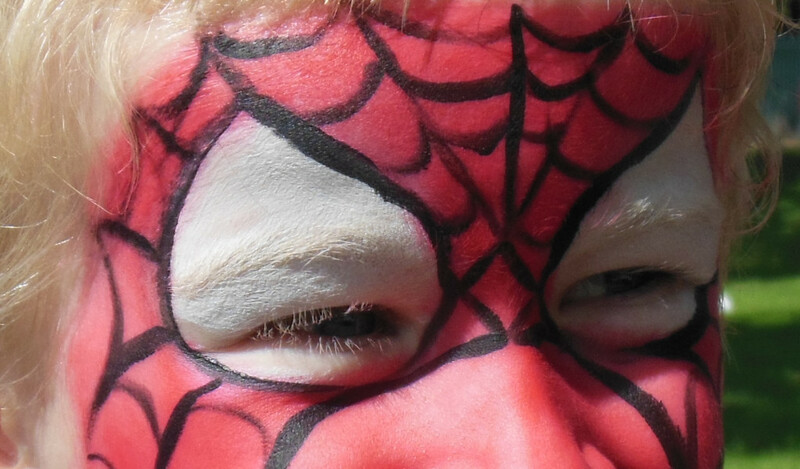 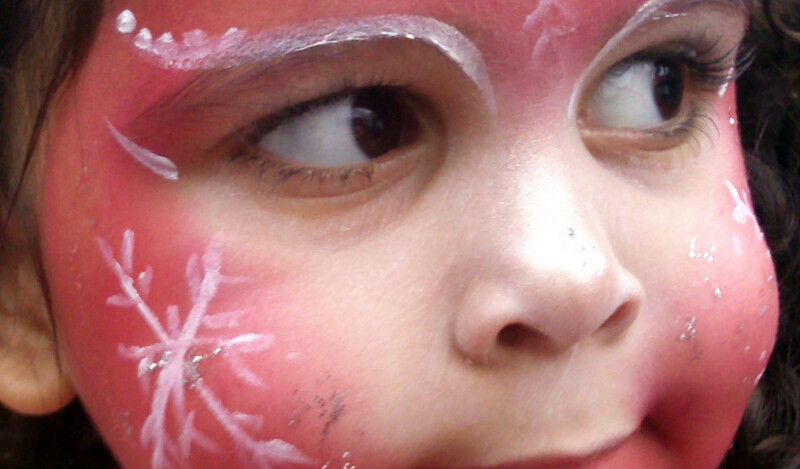 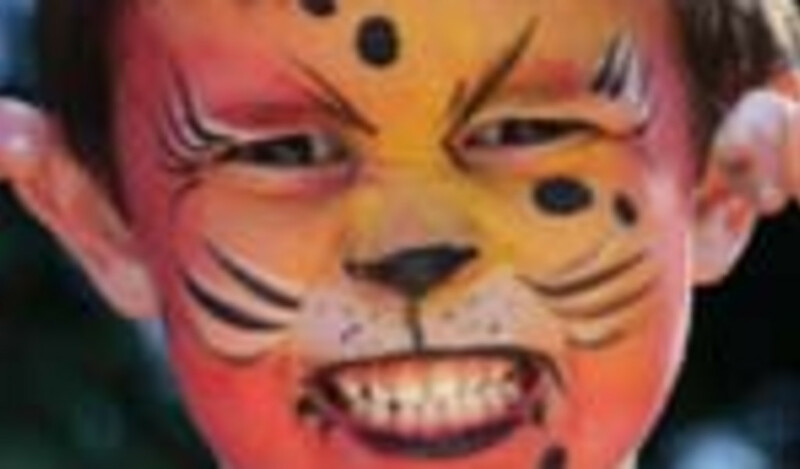 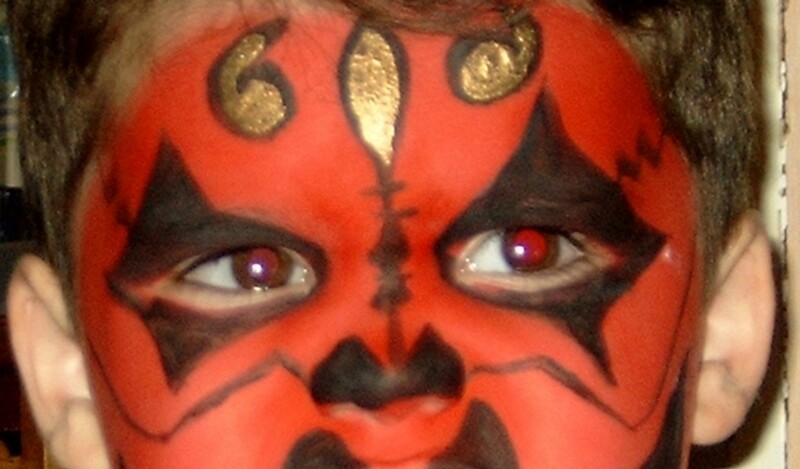 Their incredible range of face and body art will leave every child at your event feeling special. 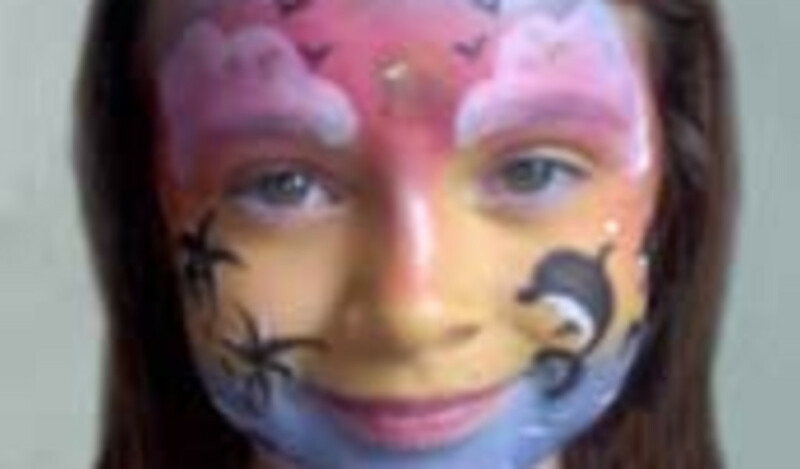 All of the face paints and products we use are suitable for children aged 36 months and above, but we advise any parents who know their child suffers from skin allergies to ask their doctor beforehand. 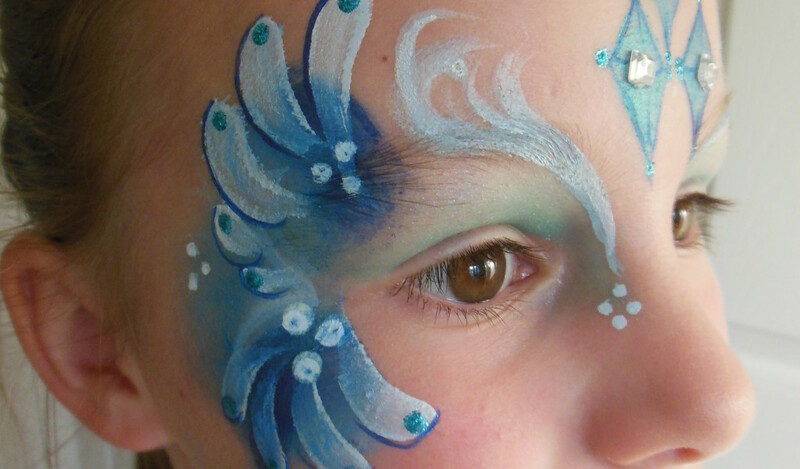 All paints used are water based so can be removed with soapy water after the party.